Cape organizations offer a diverse palette of enrichment courses for students of all ages. September has arrived, bringing with it cooler air, quieter streets, and a return to routine. For many, this particular month signals a fresh start, a sentiment that may harken back to younger years when Labor Day marked the end of summer and the beginning of a new school year. Following this theme, the fall can be viewed as a time of opportunity—to learn something new, perhaps, such as a foreign language, how to play a musical instrument, or simply to get creative and be inspired. 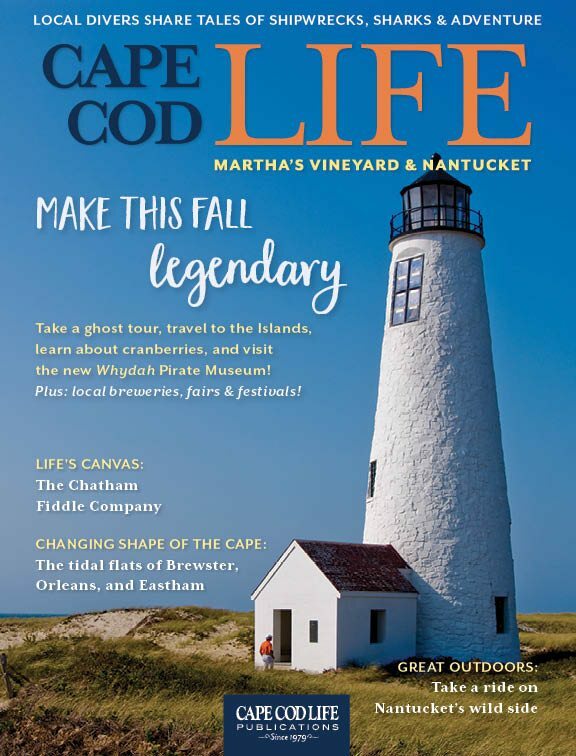 And according to some local experts, there is no better, or easier, place to find a new passion than on Cape Cod. Whether one is looking to study art, writing, cooking, music, drama, or a variety of other activities, Wake says there is most likely a class, workshop, or group available on the peninsula to nurture that interest, develop new skills, or simply to widen one’s social circle. The Arts Foundation is a great place to start. Since 1988 the organization has been supporting through grants a wide array of arts education programs from Falmouth to Provincetown. In nearly three decades the Arts Foundation has provided $1.5 million in arts funding to more than 350 unique arts and cultural organizations and individual artists.